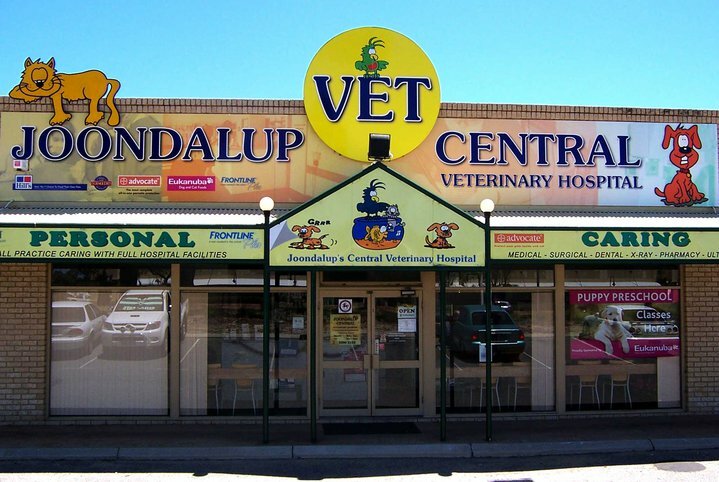 Joondalup Vet has offered personalised and compassionate care since 1988. All our Vets have over 10 years experience and love helping your Furry family members! To provide the Highest Quality, Professional Veterinary Medicine the pets you love deserve. To provide a Caring, Compassionate and Courteous service to you. To treat your pet with dignity and respect and ensure your pets stay is pleasant, comfortable and safe. We believe you have a right to a full explanation of your pets' condition and a right to participate in any decisions regarding all proposed treatments. We aim to be as affordable as possible without compromising on quality or safety. 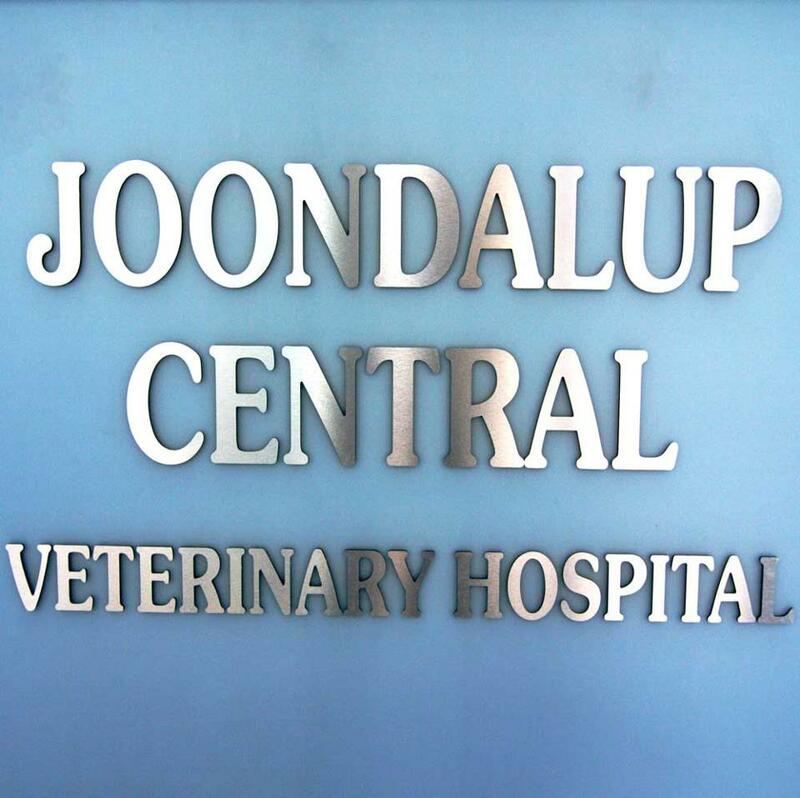 We are Members of the Australian Veterinary Association for your peace of mind.